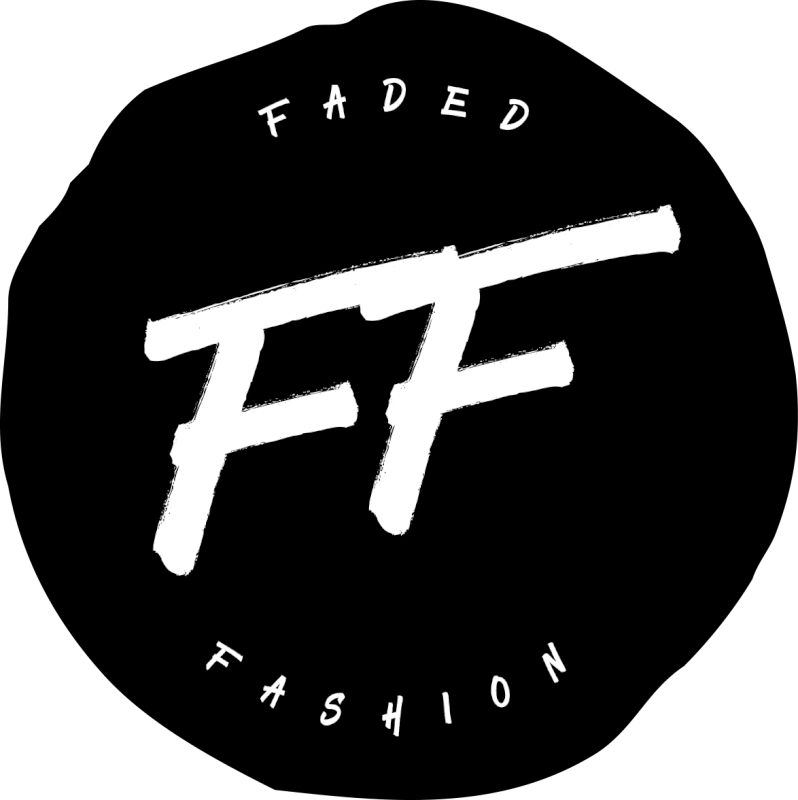 Faded Fashion is a thriving fashion publisher that caters for the needs and wants of the emerging urban fashion community. Not only do we strive to provide relevant content to our audience, but we also ensure that all expectations of our business partners are exceeded when they decide to use Faded Fashion as a platform to engage with their target audience. Through our results-orientated strategy, we offer a range of promotion & advertising services to give your brand and company the chance to showcase itself, optimize its reach and drive brand recognition.